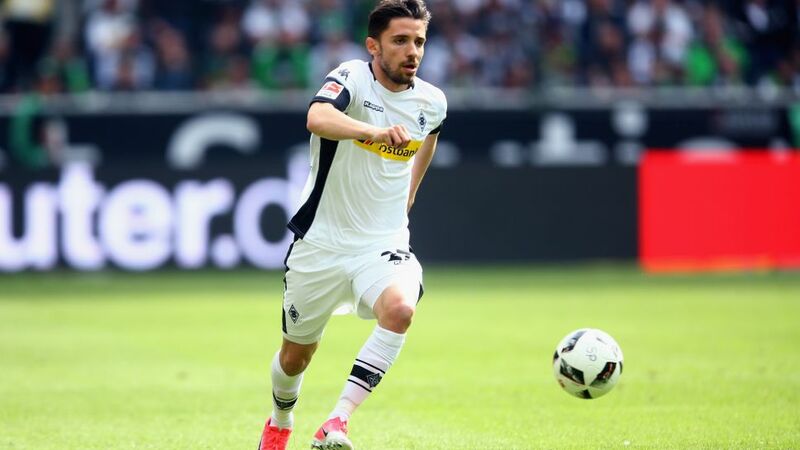 Hannover have announced the signing of defender Julian Korb from Borussia Mönchengladbach. The 25-year-old right-back, who came through the Gladbach youth ranks, will join the promoted side on a three-year deal. "In spite of his young age, Julian already has a lot of experience, both in the Bundesliga and in Europe," enthused Hannover coach Horst Heldt. "He has learned a lot with Gladbach and now he wants to take the next step with us." Korb has made a total of 101 appearances for Gladbach, 76 of them in the Bundesliga. He has also represented the Foals in the UEFA Champions League and UEFA Europa League, as well as Germany at U21 level. "My goals and Hannover's goals are very much aligned," Korb said. "I want to keep progressing and help the club take the next step in the Bundesliga. I'm ready to take on my responsibilities." Korb is currently on holiday but will pen a three-year contract upon his return, pending a medical examination. He will thus become Hannover's sixth summer signing and the second – after 18-year-old midfielder Tom Baller – to arrive from Gladbach. Click here to go to the Official Bundesliga Transfer Centre!